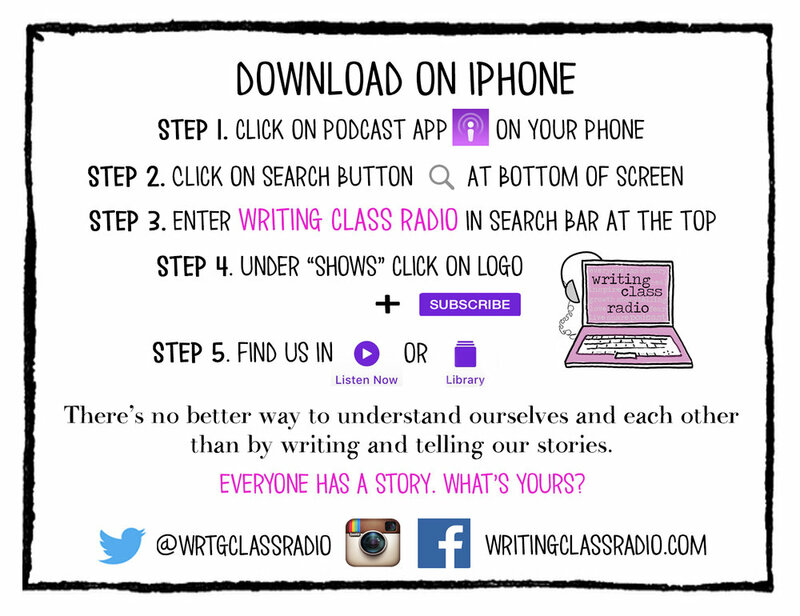 Writing Class Radio#dailyprompt 356. The reason we tell ourselves. #dailyprompt 356. The reason we tell ourselves.